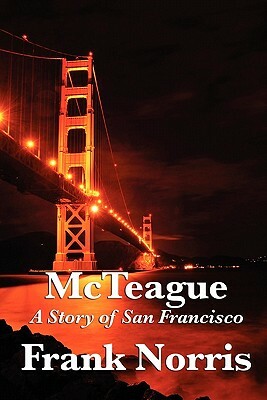 McTeague: A Story of San Francisco is a novel about love, obsession, murder, and greed. McTeague a young dentist becomes obsessed with Trina, one of his patients. The pair eventually marry and descend together into depravity and moral decay. 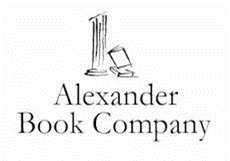 A powerful harrowing book.